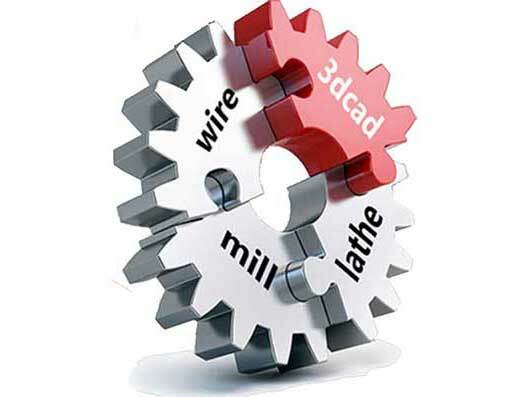 FikusPlus 3dcad brings 3D solid modeling to the desktops of engineers and machining workers who work in a 3D world but do not want to become experts in traditional feature-based CAD systems. 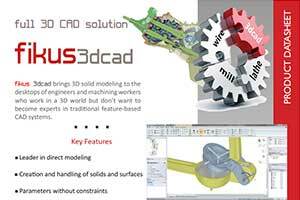 FikusPlus 3dcad brings 3D solid modeling to the desktops of engineers and analysts who work in a 3D world but don’t want to become experts in traditional feature-based CAD systems. 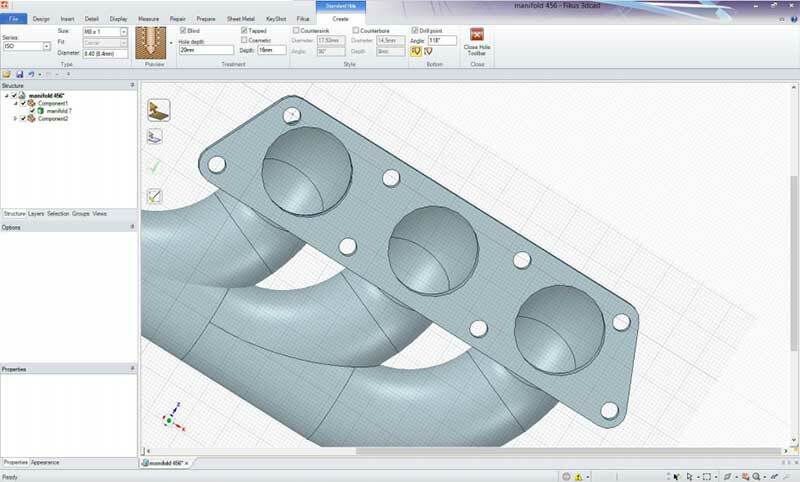 Fikus Visualcam helps engineers interact with CAD geometry in exciting new ways. Any engineer can make dramatic edits to models, conceptualize on-the-fly, and communicate quickly and easily with colleagues, customers, and suppliers. Engineering teams can finish projects with ease, in a fraction of the time. Sales and business development groups can win more business by using FikusPlus 3dcad to communicate their proposals in compelling and realistic 3D. 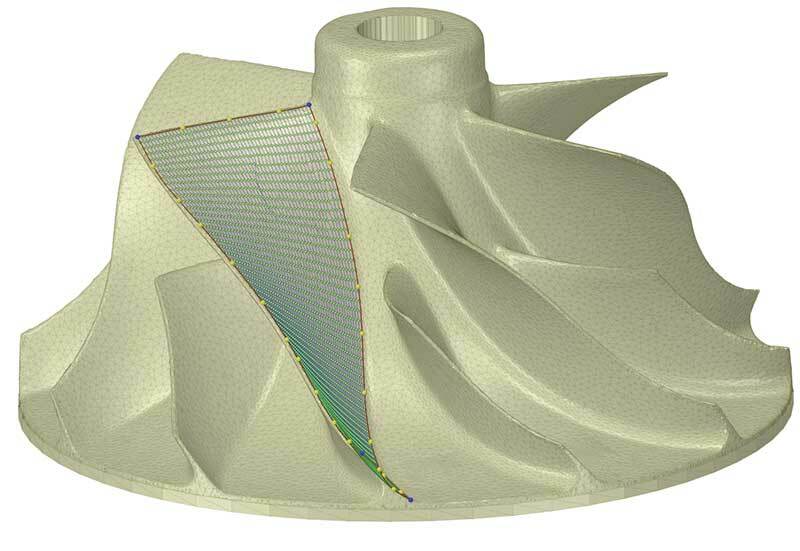 Fikus Visualcam’s 3D Direct Modeling technology revolutionizes the way you think about working with 3D solid models because it lets you focus on your design without the complexity of traditional CAD. 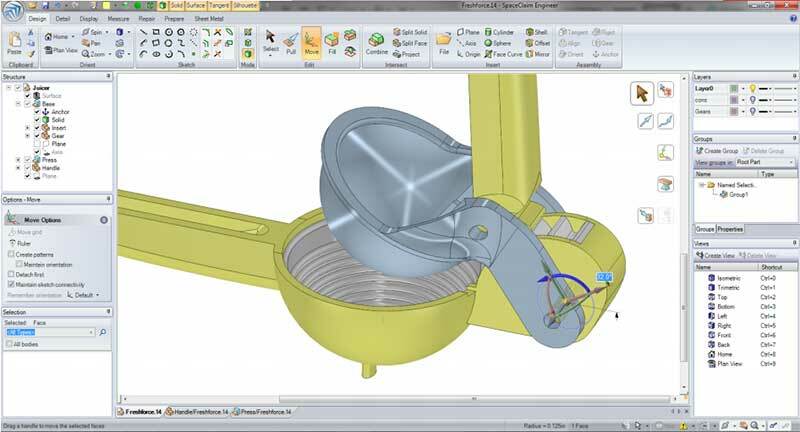 You can reuse data without planning and remix geometry from other designs, even those created in CAD systems. You can take a design where it needs to go, regardless of how it was built or the CAD system in which it was created. Create new concepts and share them with other engineers before entering the detailed design phase: together, you get the concepts right and avoid expensive last-minute design changes. Intuitive tools such as Pull and Move let you directly select portions of the model and move them where you want. The Combine tool slices and divides parts into pieces and lets you merge in portions from other designs. The Fill tool cleans up small features and fills holes. Together, these direct modeling tools let you get your job done without resorting to traditional CAD.